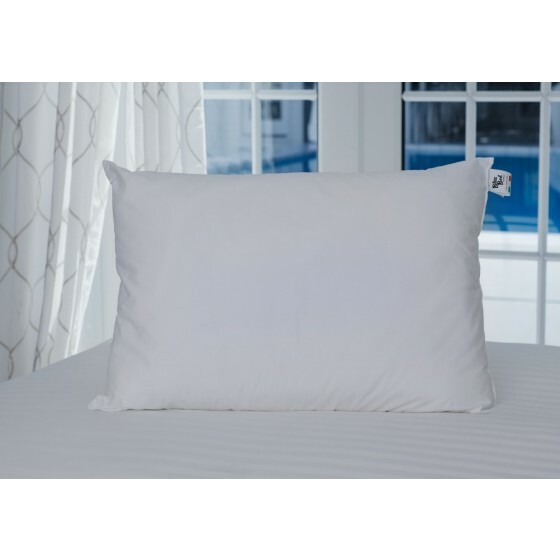 Firm, but not hard, this luxury pillow is designed for side sleepers who want ultra support. Our Fill Power European White Goose Down is so rare that we are constantly searching the world for the best. 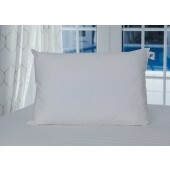 Made with luxurious combed cotton fabric, this pillow will continue to maintain support for years to come.